Whether you’re about to graduate from college or you’ve already started your career, there had to have been key professors or counselors that helped you get to where you are now. 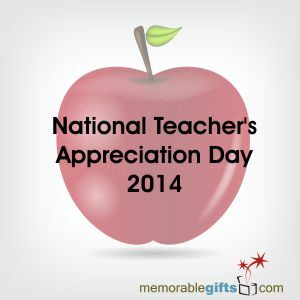 If they were your mentor, counselor, boss or even a friend all educators deserve a thanks! What is even an appropriate gift? Do you need to get all of your professors a gift? Here are some tips and ideas for appropriate professor gifts during graduation. Like all college or university professors, they are always busy and sometimes unorganized. 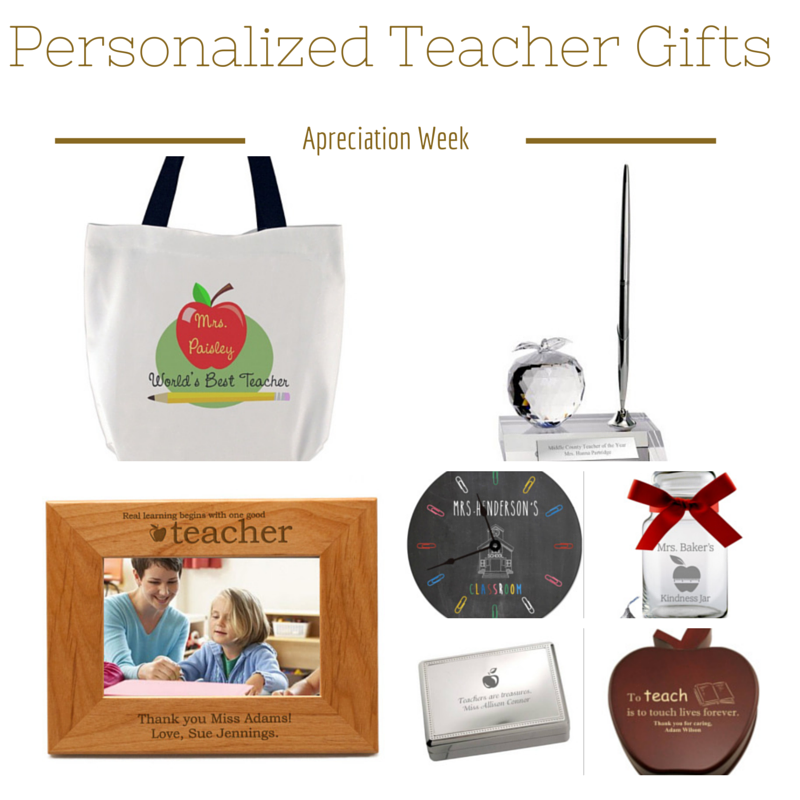 Help keep their office nice and tidy with a personalized office or desk gift. A personalized name plate, engraved with their names and titles adds a stately feel to their office. 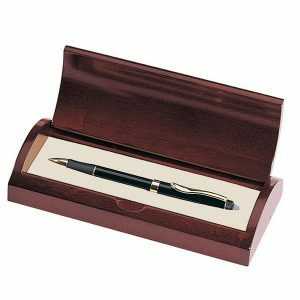 For the especially unorganized, an engraved pen holder or desktop organizer will work wonders. 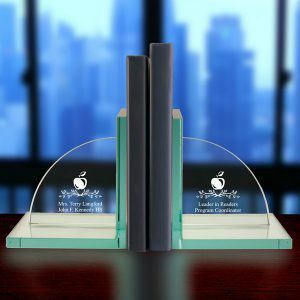 A set of personalized bookends make a classic and timeless gift for any professor and is something that they are sure to use and display for years to come. Are you and your professor close? Like, friends or even mentor/mentee? If so, a personal gift can totally be appropriate. A personalized photo frame with a photo of the two of you from the beginning of your journey is a great sentimental gift that they can display in their office. Do you share the love for the same sports team or hobby? A pair of tickets or memorabilia can be a great gift! Even a bottle of their favorite wine and some local goodies make a great gift! Professors need fun and hobbies too! If all else fails, an appropriate and thoughtful gift is a personalized thank you plaque. Personalized with their name and titles, you can even include a heartfelt message to them. A personalized pen set makes a great thank you gift for a professor because every time they use that pen, they will remember how they’ve helped you! Adorn the box with their name and a special thank you message to really make it a special gift. Whether they helped you graduate or were there for you when you needed someone, it is never too late to thank them! Thanking a professor is a special gesture for everything they have taught and instilled in you. Some professors see you from your first year to the end of your term or even graduate program. The time and energy invested into you should be reciprocated. Do you need to give a gift to all of your professors? No, only the ones that really mean something to you and that have personally helped you. Being an educator is a thankless job, when it really doesn’t have to be. How have you thanked your professors or mentors in the past? How do you plan on thanking your professors? Teachers are an important part of anyone’s life and can have a tremendous impact on someone’s future. When you find a teacher that inspires you, it is a wonderful idea to say thank you by giving that teacher a token of your appreciation for the great job they are doing. 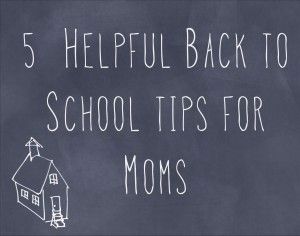 Summer is quickly coming to an end, which means it is almost time for your kids to go back to school. This can be an exciting and challenging time for a Mom. Here are some helpful tips to make the transition less stressful for you and your little ones. During the last few weeks of summer ease your kids back into a routine. This is most likely going to be a challenge, but a healthy routine, including going to bed earlier, can help ease the transition into the new school year. This can help you avoid a battle on the first day of school when you have to wake your kids up bright and early.